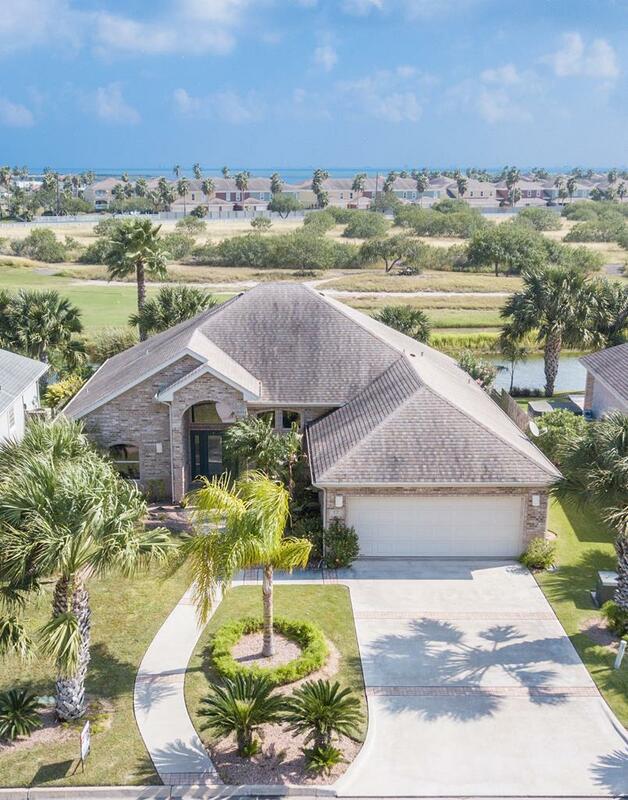 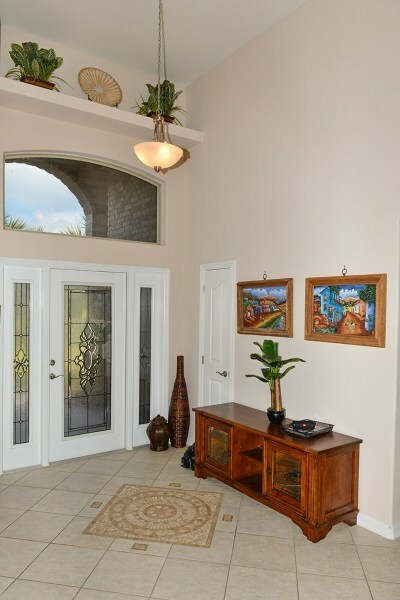 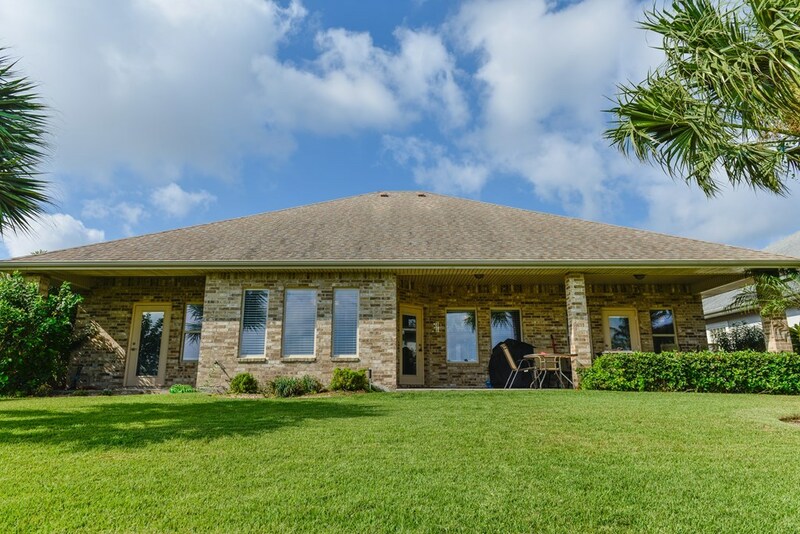 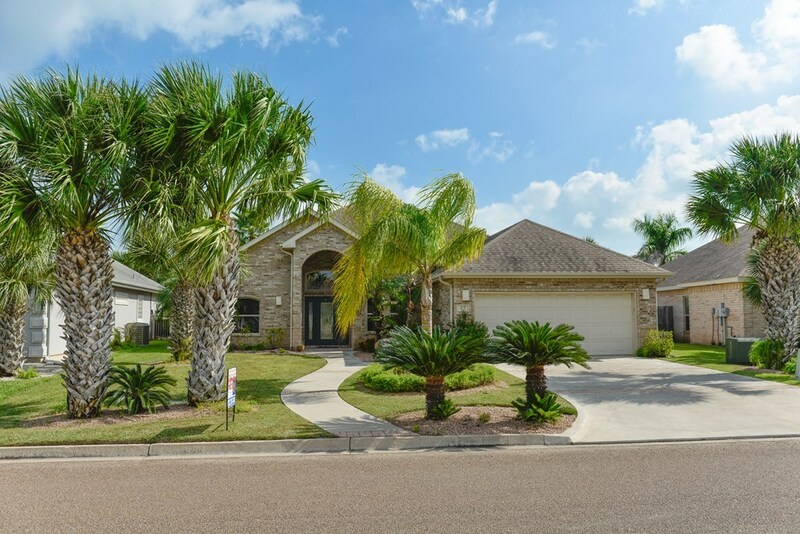 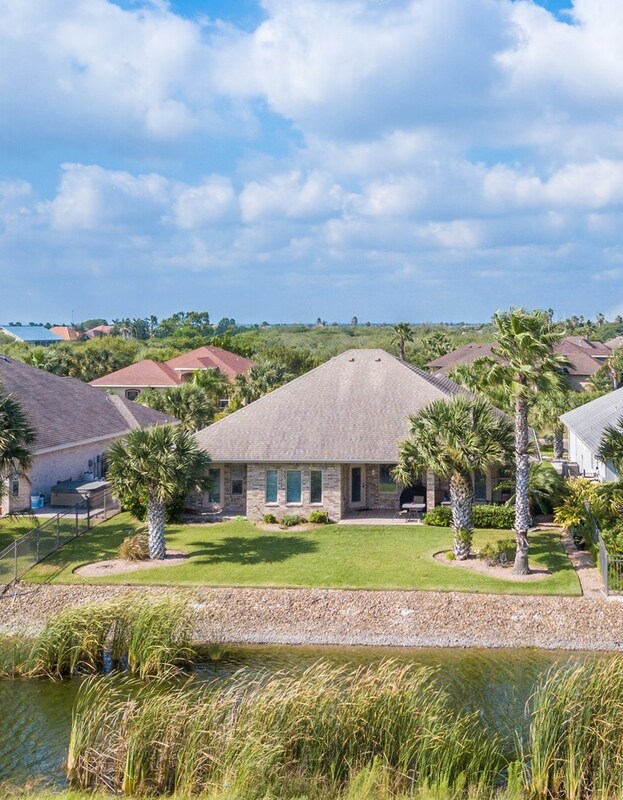 Beautiful home located in the gated Subdivision of the SPI Golf Community with views of the lake and 16th fairway. 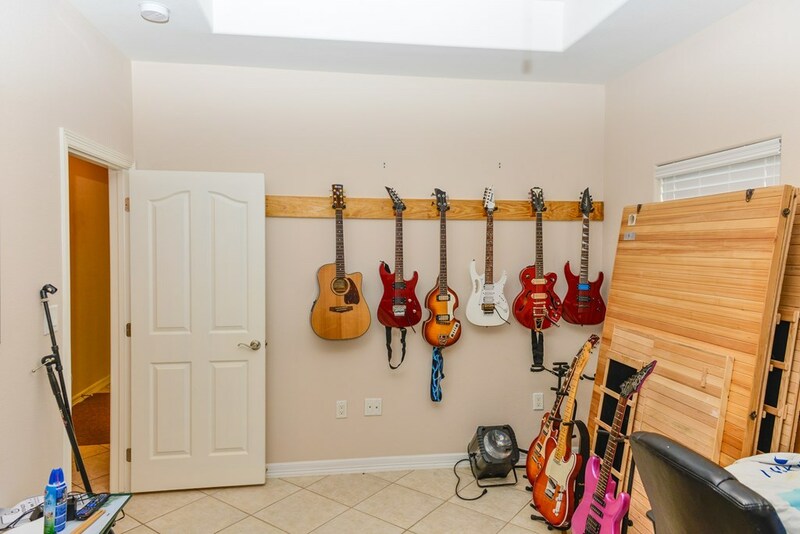 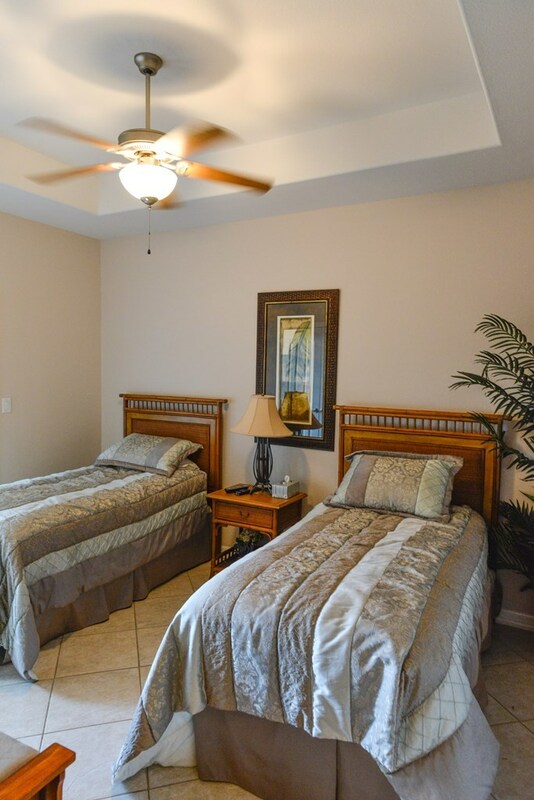 You will love the spacious, open floor plan with split bedroom design. 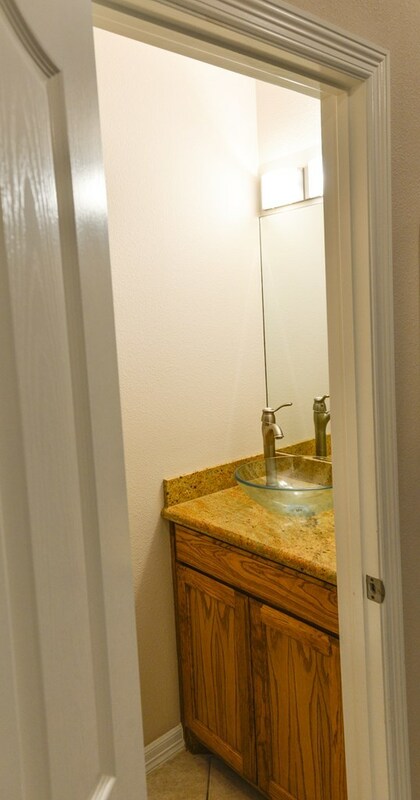 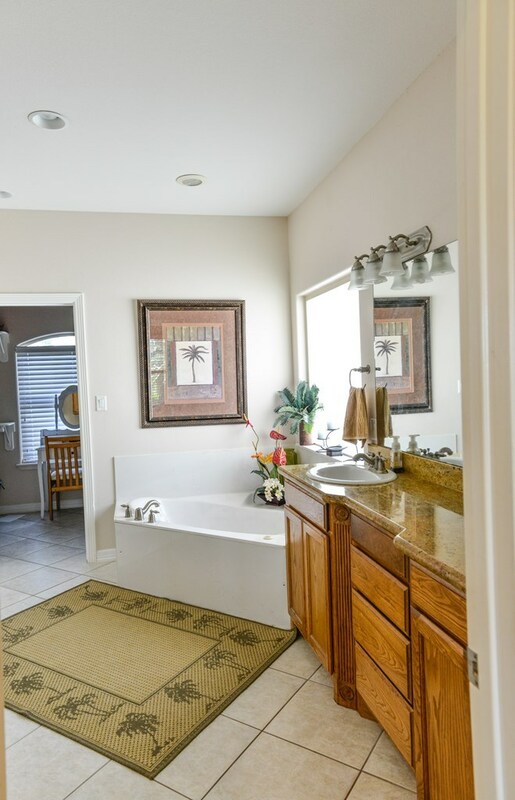 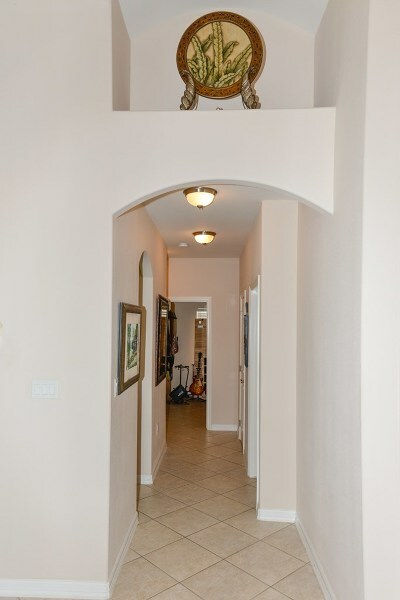 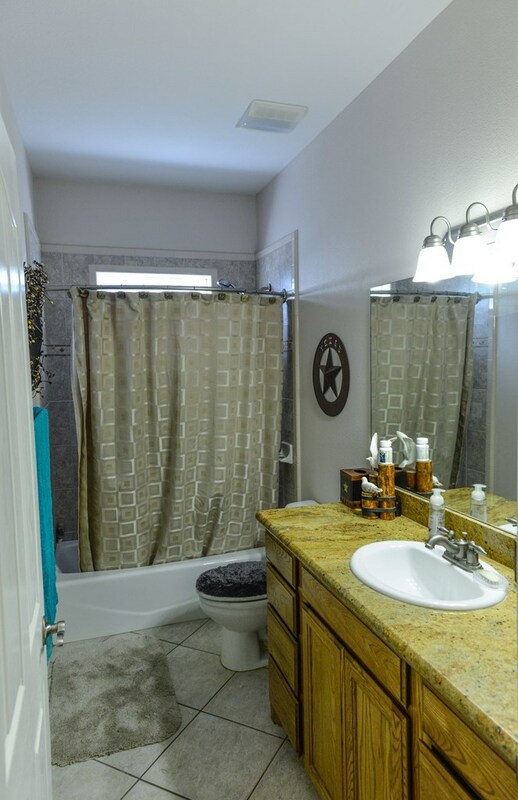 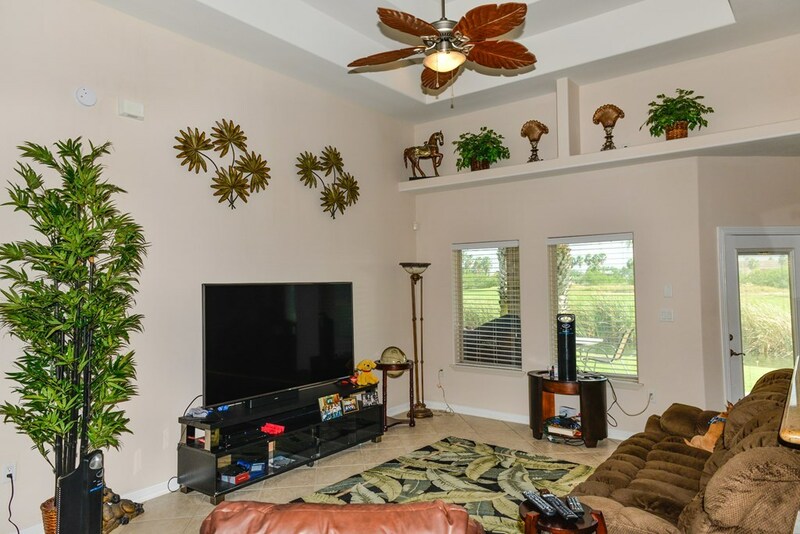 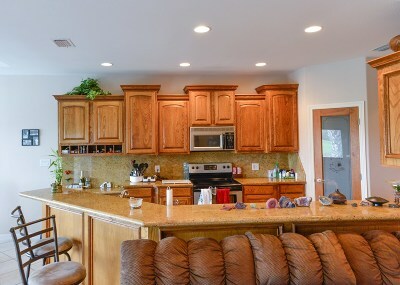 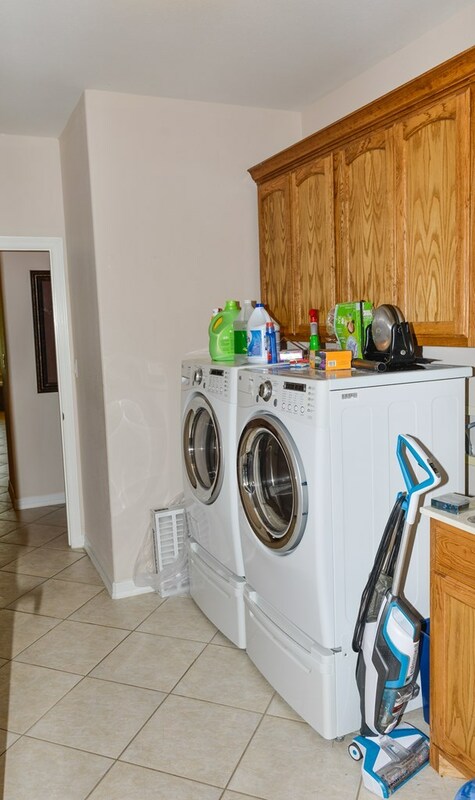 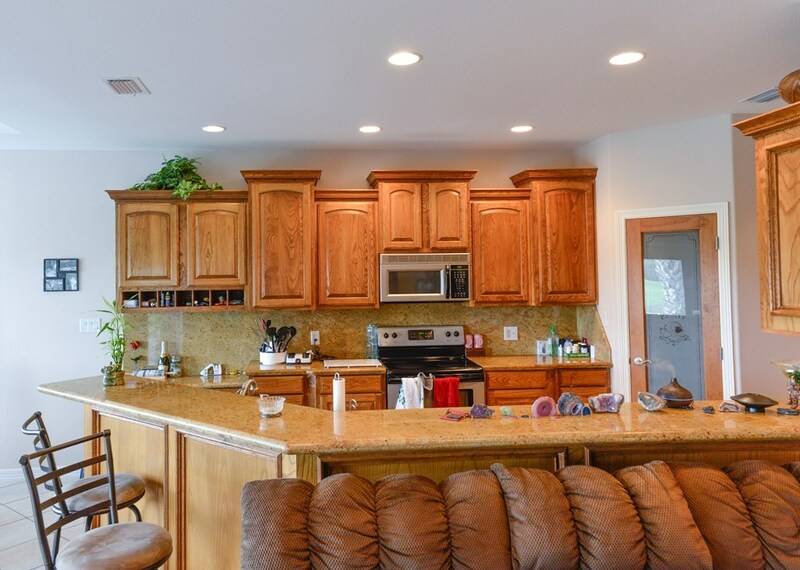 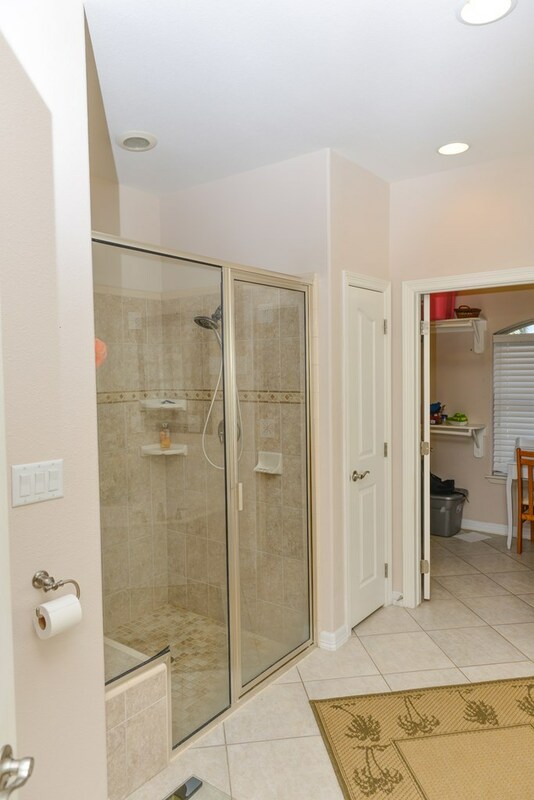 Granite counters, stainless steel appliances and custom cabinets in the kitchen and tile floors throughout. 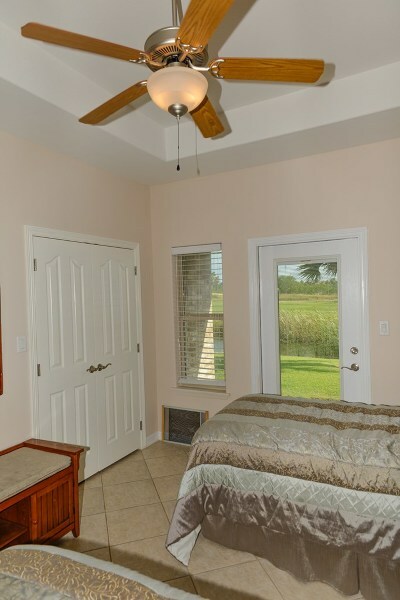 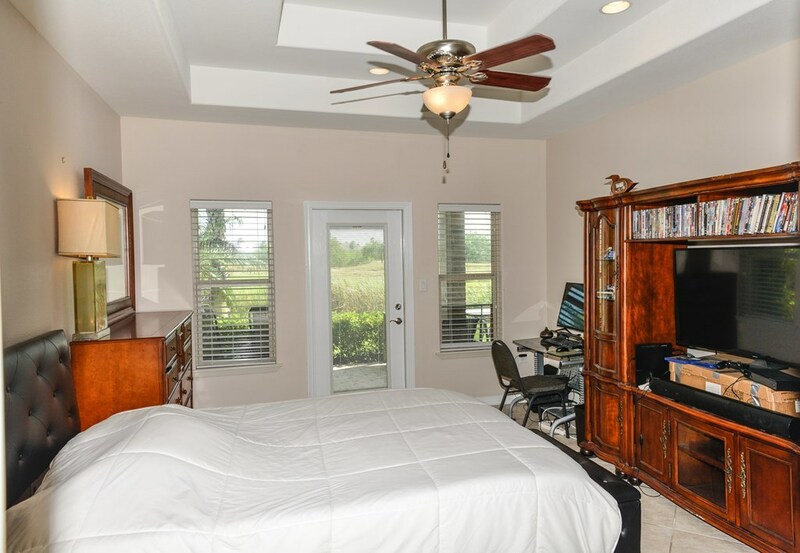 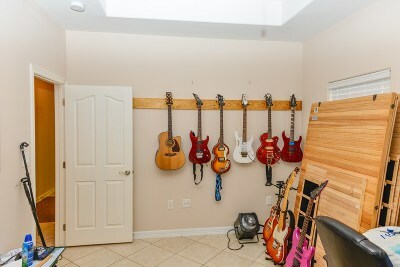 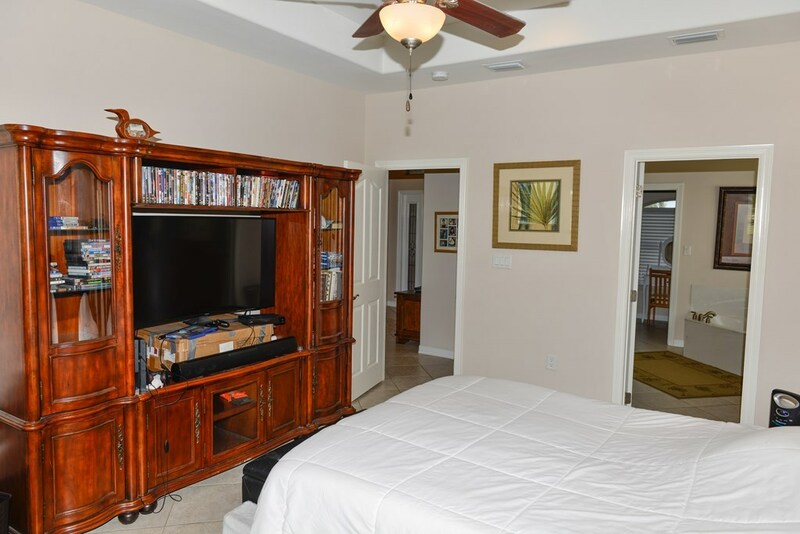 The master bedroom has it's own private entrance to the patios, walk-in closet, large shower and jacuzzi type tub in the master bath. 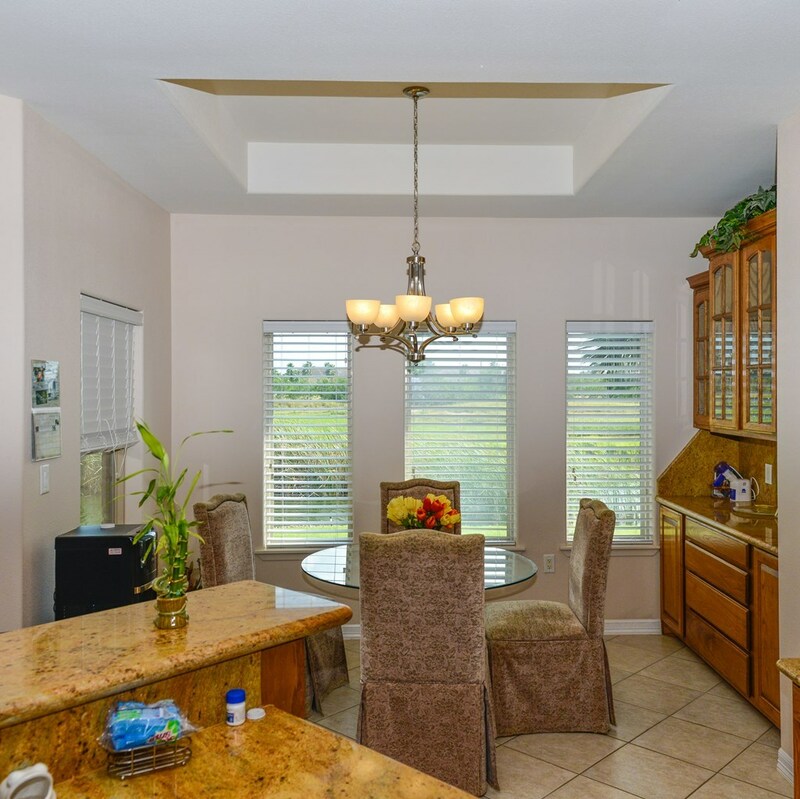 The formal dining room is currently used as an office. HOA includes use of the community amenities 2 pools, tennis and more! Located a short 15 minute drive to South Padre Island.